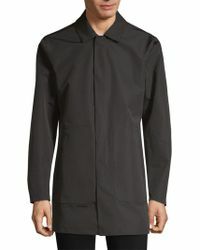 For slick tailoring and clean lines, cast an eye towards these Bonobos coats for inspiration. 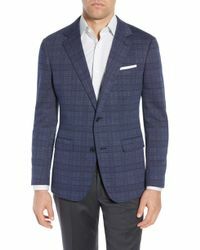 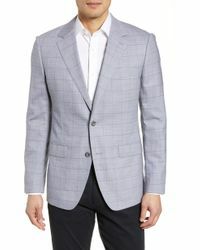 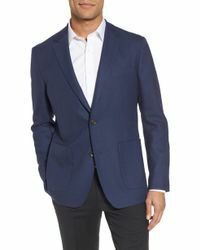 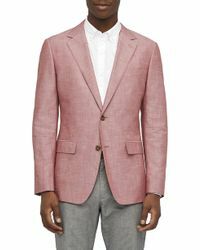 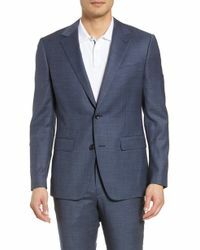 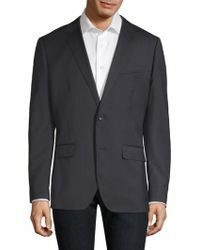 Made from wool, these blazers and jackets have classic written all over them, think button-down fronts, notched lapels and timeless hues of black, gray and blue. 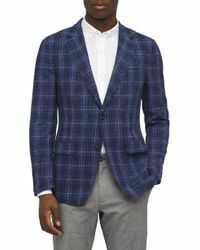 Team with pants, a fitted shirt and your favourite Oxford shoes for a smart-casual look to covet.